It’s National Golfer’s Day. Join us at Tee’s Golf Center in Conshohocken for a golf party. 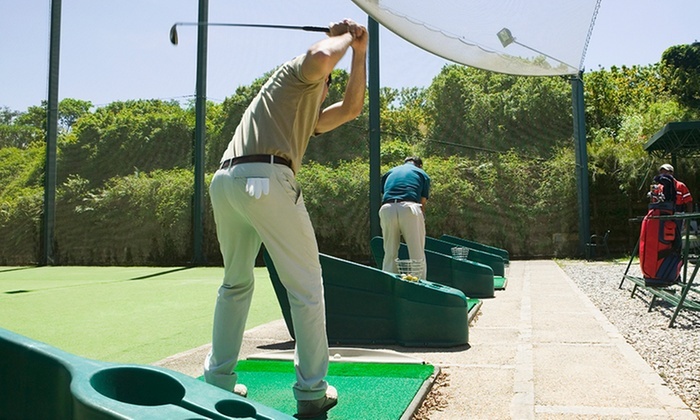 Enjoy mini golf, batting cages and a driving range. Admission and snacks will be provided. Transportation will be provided upon request.